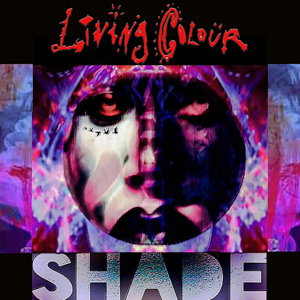 LIVING COLOUR Stream New Single "Come On"
LIVING COLOUR have announced that their new album Shade, will be released on September 8th via Megaforce Records. Pre-orders are available now through Amazon HERE. the band is now streaming a new single, entitled "Come On", and you can check it out below.